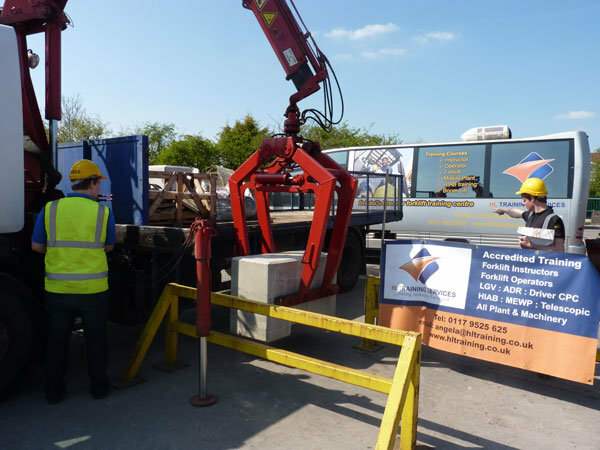 HL Training Services offer HIAB crane training for instructors and operators at our training centre in Bristol, for clients in Melksham, and on site at customer locations which are accredited by ITSSAR. Our course syllabus for HIAB training includes pre-use checks, HSE regulations, employer and employee responsibilities, LOLER, PUWER, safe working practices and slinging along with a theory and practical examination. On successful completion of the course you will receive a nationally recognised accredited certficate.